The New MD Rheocheck - Drive at the booth ! 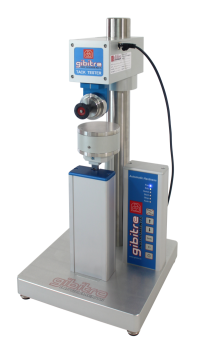 The new version of Gibitre Moving Die Rheometer will be available at the booth for tests and demonsstrations on your products. Come to test it ! The New MooneyCheck is shown for first tim . 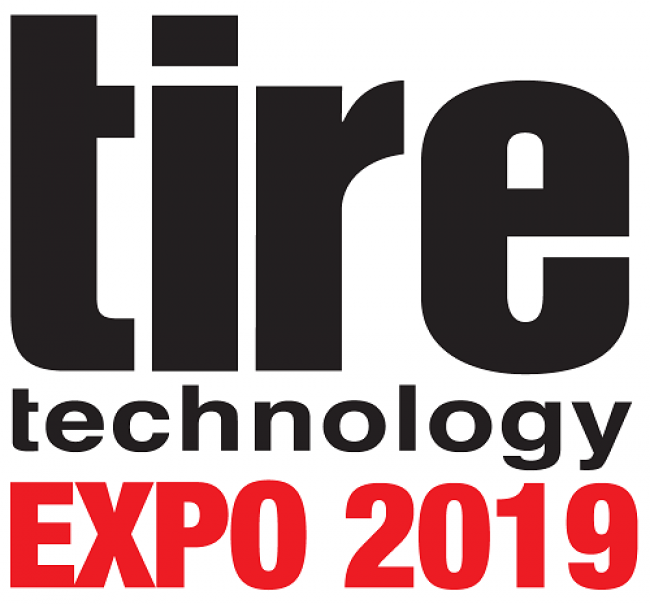 The new version of Mooney Viscometer MooneyCheck - Drive will be available at the booth for tests and demonstrations on your products. Come to test it ! 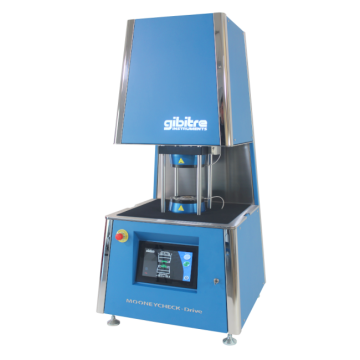 The Multi-Unit Automatic Hardness Check permits to install the hardness units that you need for your tests (Shore and IRHD units are available). The instruments at the show are connected to the Standard Gibitre SQL database. 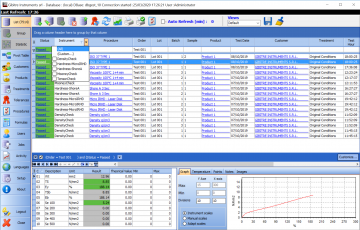 The Datagest program is the free software, provided together with any instrument, for the global management of test results. 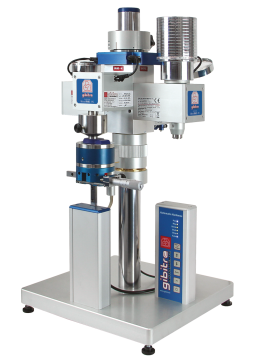 Automatic instrument for the measure of the tack of green compounds. 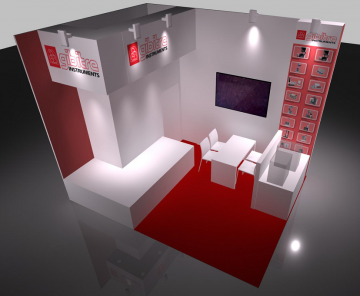 The exhibition takes place in Hannover between 5 to 7 March. 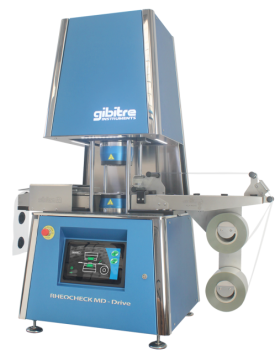 Gibitre booth is at number 7090.